We are featured in Cotswold Bride Magazine! 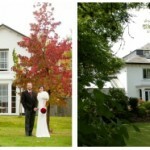 Home » Uncategorized » We are featured in Cotswold Bride Magazine! 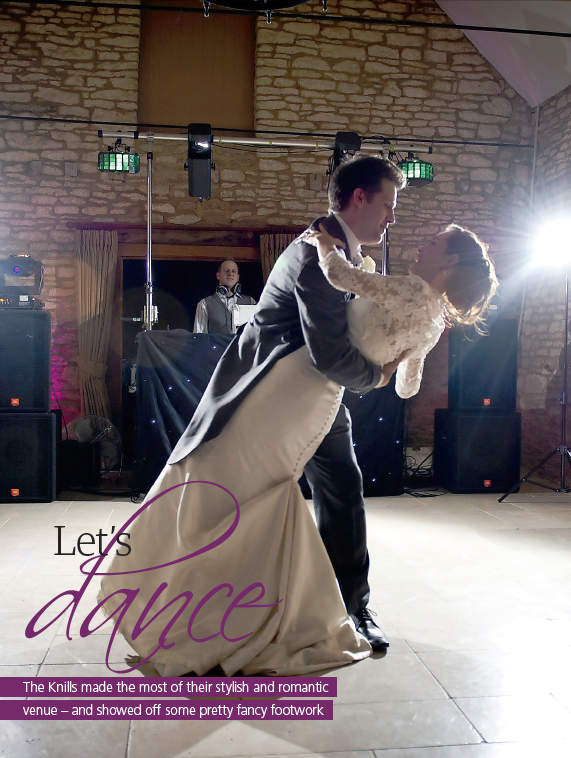 A recent Take The Floor couple Richard and Lucy Knill (nee Webster) are featured in the 2012 – 2013 issue of Cotswold Bride Magazine and their first dance is a feature of the article! Another highlight was the first dance. I’m not normally a big fan of dancing in public and had visions of us shuffling around awkwardly for 30 seconds before being ‘rescued’ by some enthusiastic friends. However, Lucy and I had some secret dance lessons in the weeks before the big day. 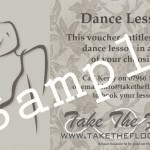 After just three hours with Kerry from Take the Floor, we performed a full four-minute, choreographed performance, much to the surprise and delight of all our friends and family. Lucy and Richard chose Better by Tom Baxter as their first dance song and despite a couple of dress restrictions they danced fantastically! They were really fun to work with and a really lovely couple.